About 3,000 workers have taken cover at the 200 East Area of the sprawling complex, local media reported. By 10:30 am local time, the “take cover” orders have been expanded to the entire site, which is about half the size of Rhode Island. 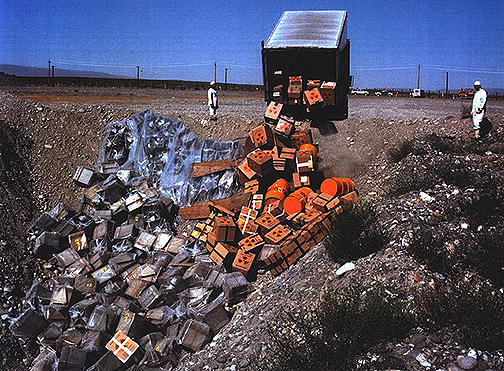 Initial reports spoke of a 4-foot (1.2 meter) hole, which was later expanded to 20 feet (6 meters) across, at the junction of two tunnels used in the 1960s to store highly radioactive materials and equipment, such as trains used to transport nuclear fuel rods. 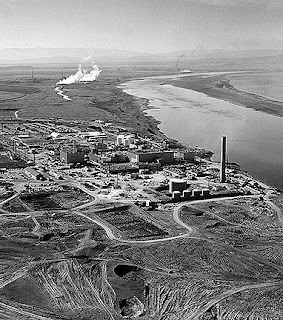 The PUREX facility was built in the 1950s and used until 1988 to extract plutonium from around 70,000 fuel rods in total. The building has been vacant for nearly twenty years and “remains highly contaminated,”according to the Hanford website. Rail cars used to transport the fuel rods from the nuclear reactors to the processing facility are buried inside the nearby tunnels. No workers were injured in the collapse, and officials have detected no release of radiation, Washington state Department of Ecology spokesman Randy Bradbury told AP. Workers at the complex have been ordered to stay indoors and refrain from eating and drinking, according to text alerts seen by local media. Emergency crews are organizing the evacuation. 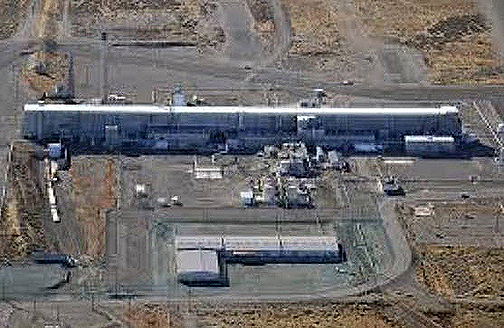 Emergency measures were put in place due to “concerns about subsidence in the soil covering railroad tunnels,” says a statement posted on the Hanford facility website. Residents of the nearby Benton and Franklin counties do not need to take any action, the facility said. According to KING-TV, a "tunnel in a plutonium finishing plant collapsed in Hanford early Tuesday morning. 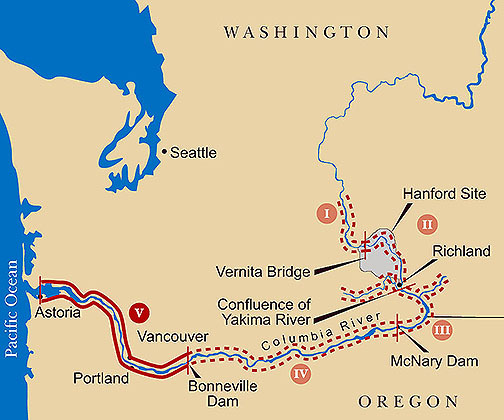 The tunnel was full of highly contaminated materials such as hot radioactive trains that transport fuel rods"
A number of current and former Hanford workers suffer from serious medical conditions as a result of exposure to toxic waste leaks and “burps” of radiation at the complex, RT America reported in April 2016.